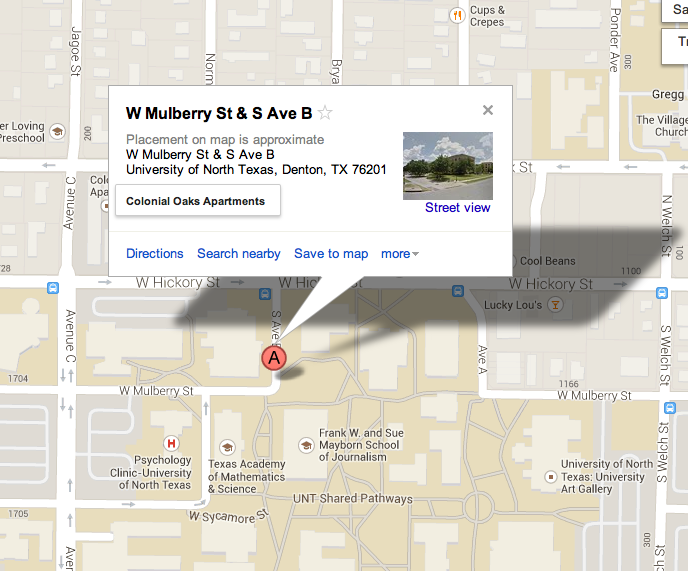 Call us at (940) 565-4498 if you need help. 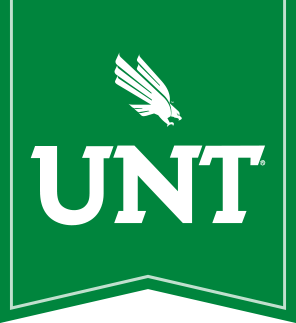 Send us an email at CAS-ITServices@unt.edu if you need help or have a question. We'll make sure it gets to the right person or team. You can find our helpdesk in person at GAB 313. 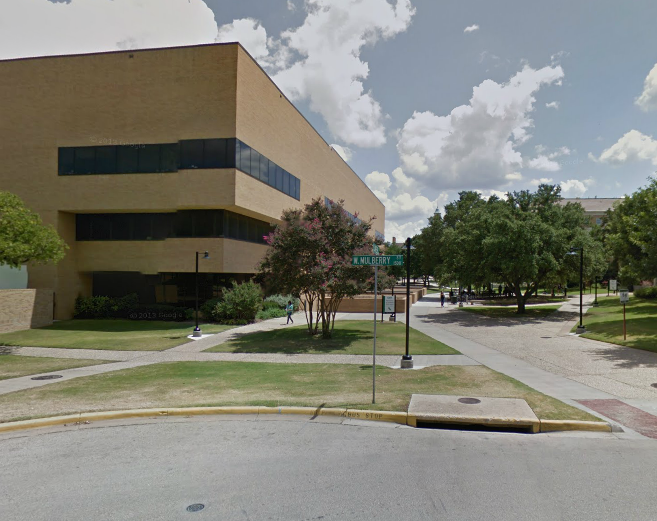 Also known as the General Academic Building, we're on the north side of UNT's main campus, just off Avenue B.